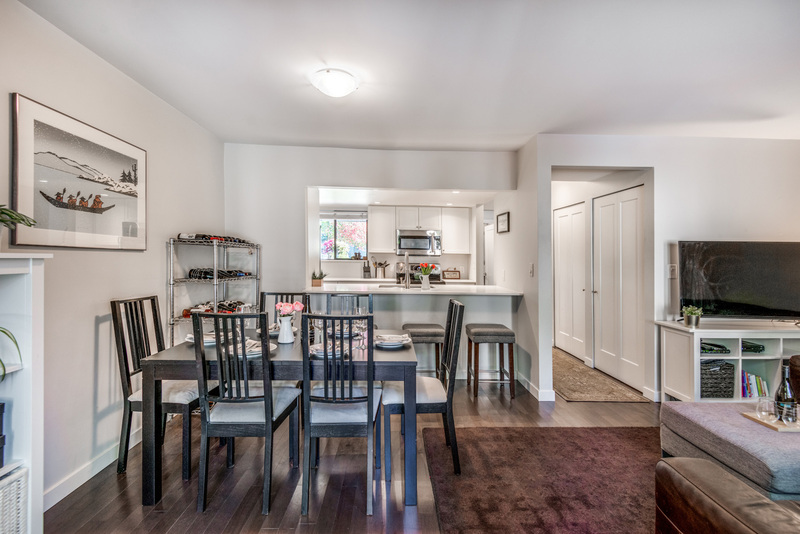 Beautifully renovated Townhouse backing onto a Greenbelt. 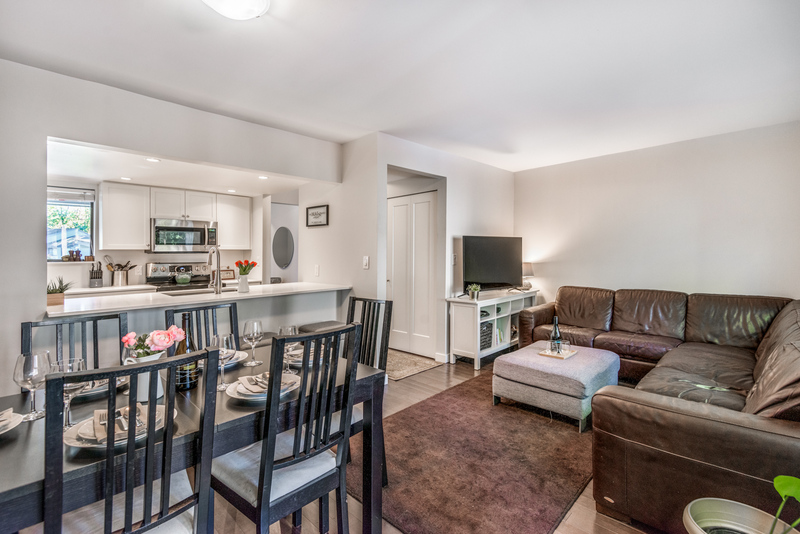 This amazing 2 level, 3 bedroom, 2 bathroom Townhouse is sure to impress. 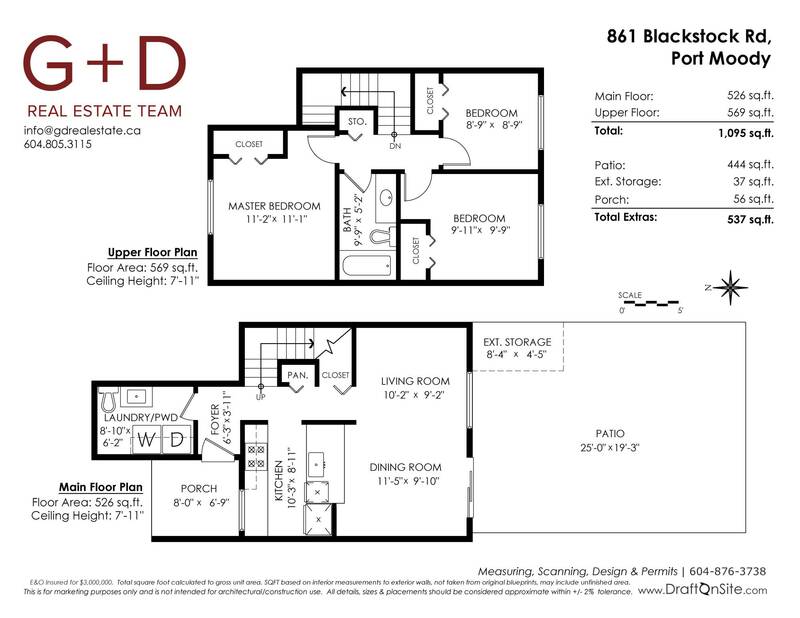 Showcasing gorgeous top of the line hardwood flooring throughout it's great floor plan. 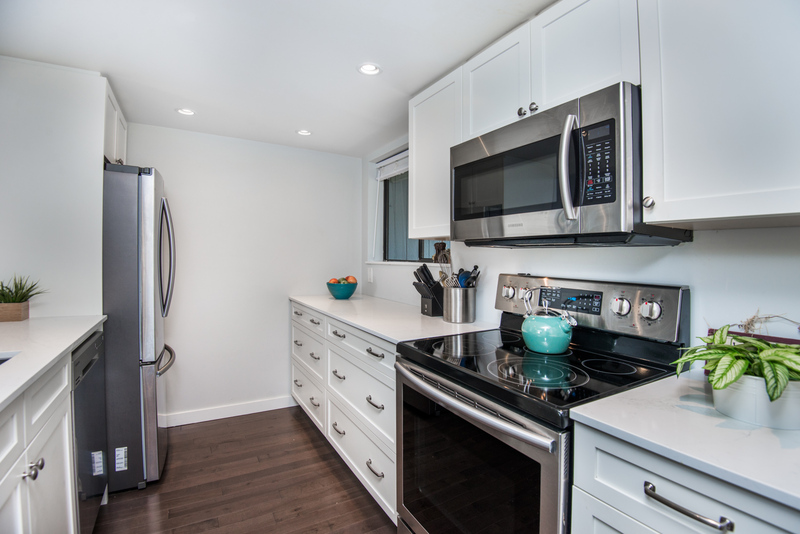 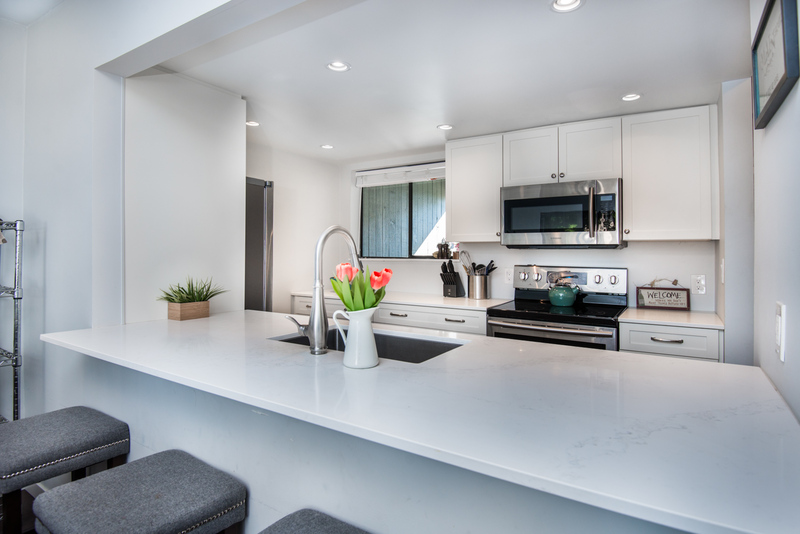 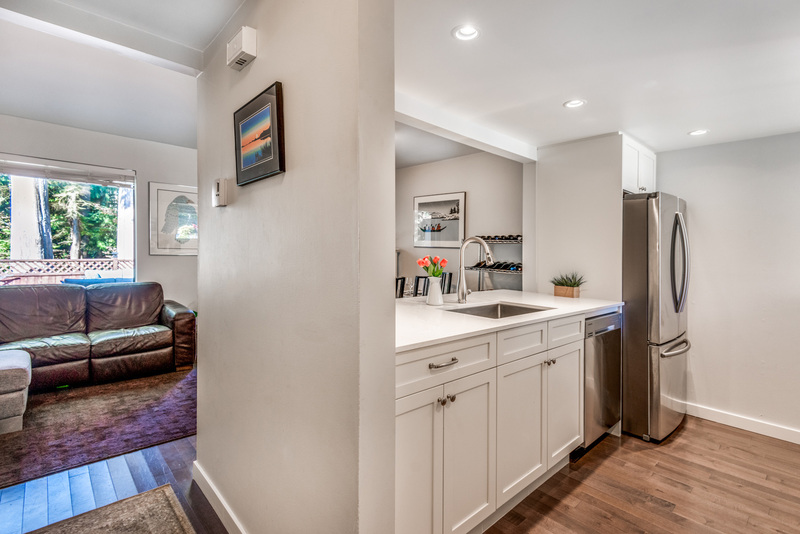 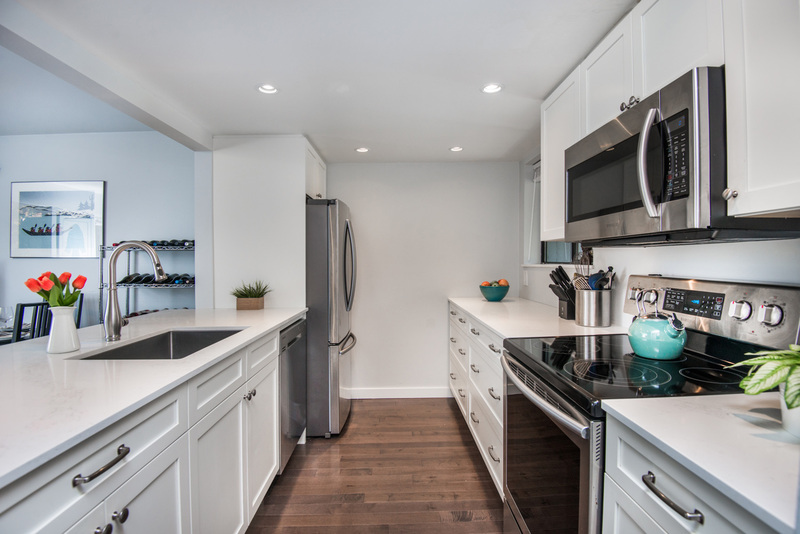 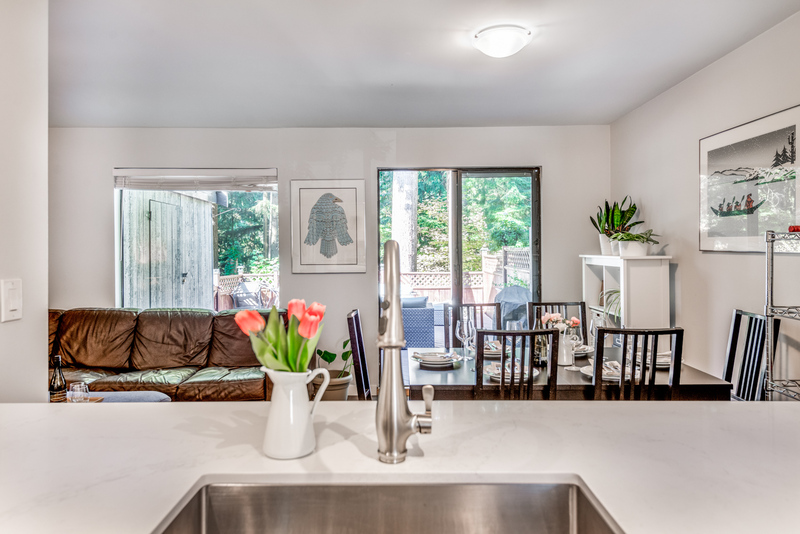 Its perfectly renovated kitchen has stainless steel Samsung appliances, soft close cabinets, quartz countertops, looking into your living and dining room. 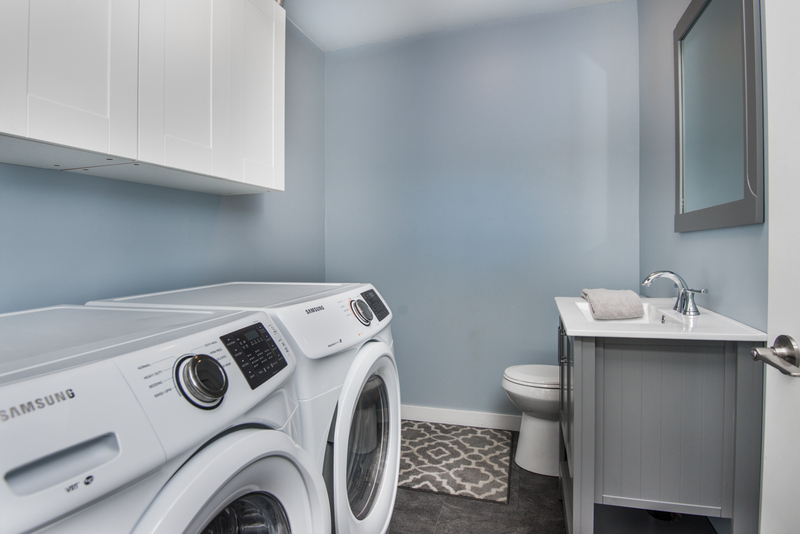 The ground floor also includes your laundry room with new Samsung washer/dryer and powder room plus a massive patio overlooking a Greenbelt. 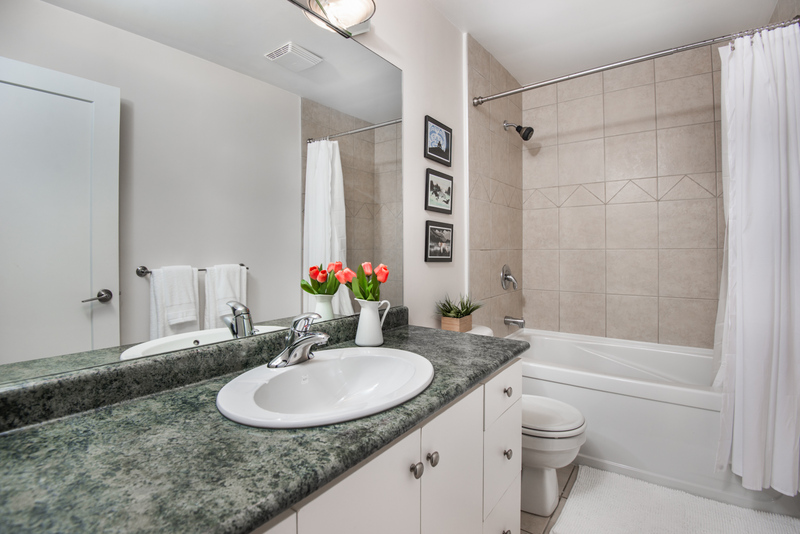 Upstairs includes your 3 bedrooms and a 4 piece bathroom. 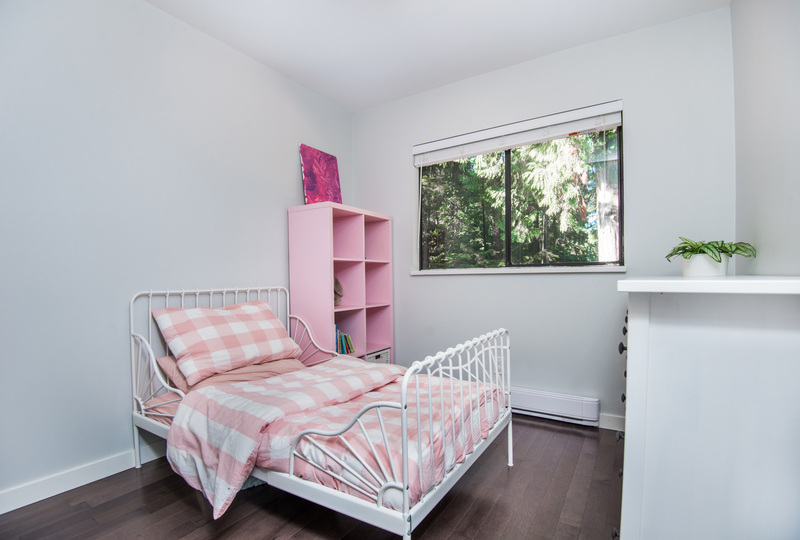 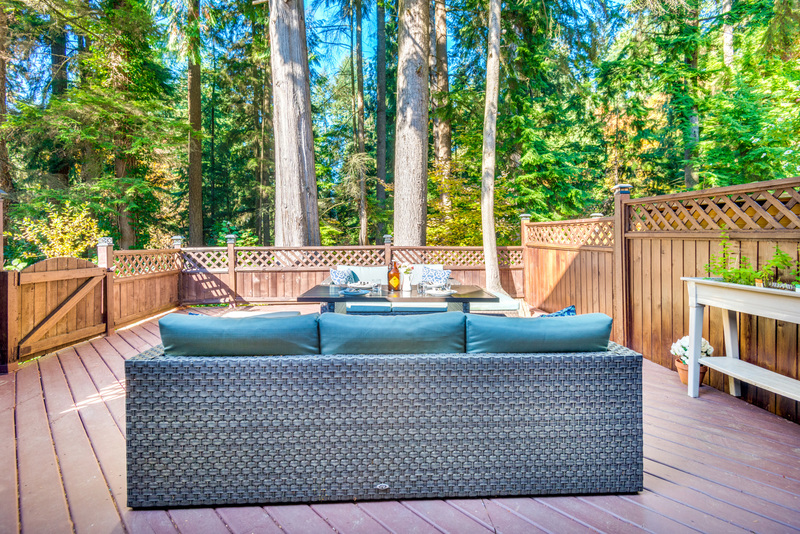 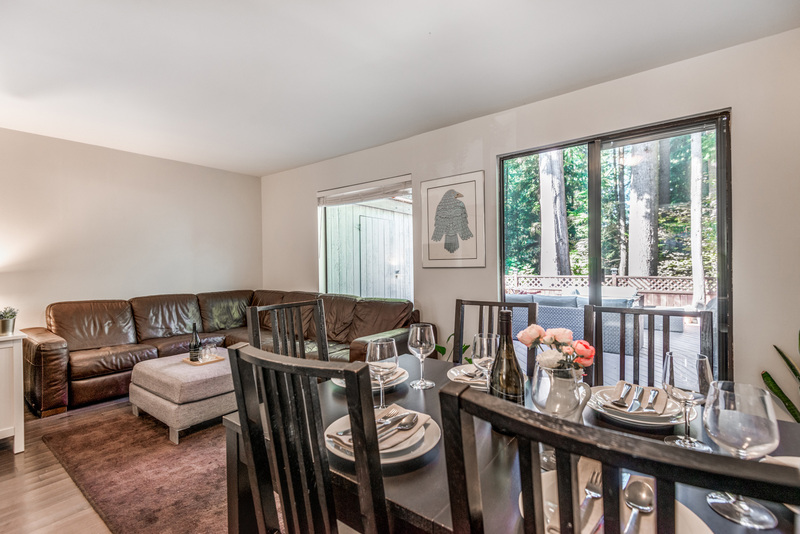 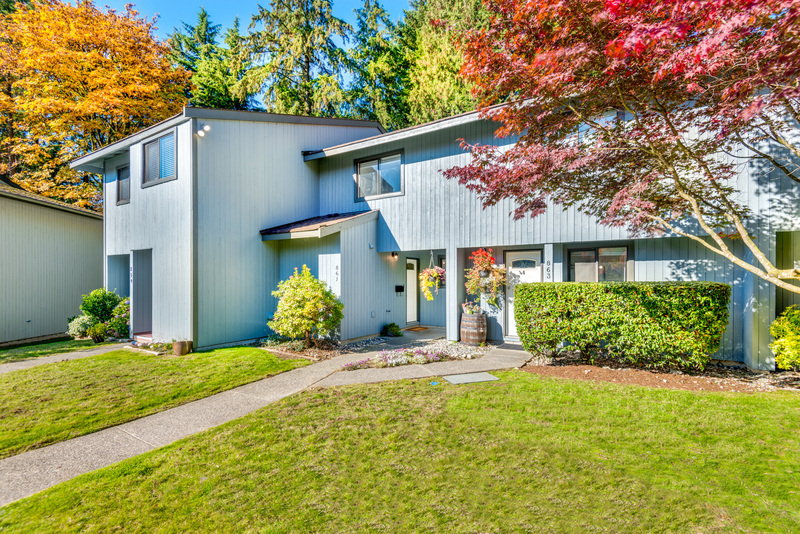 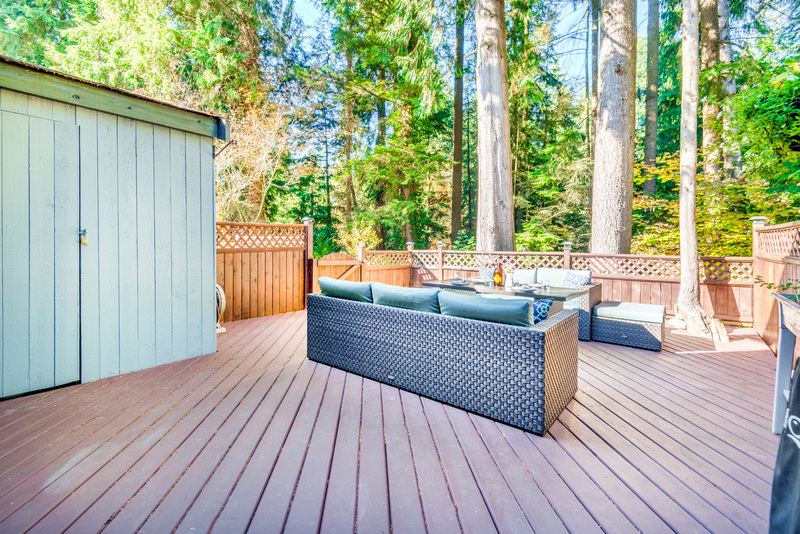 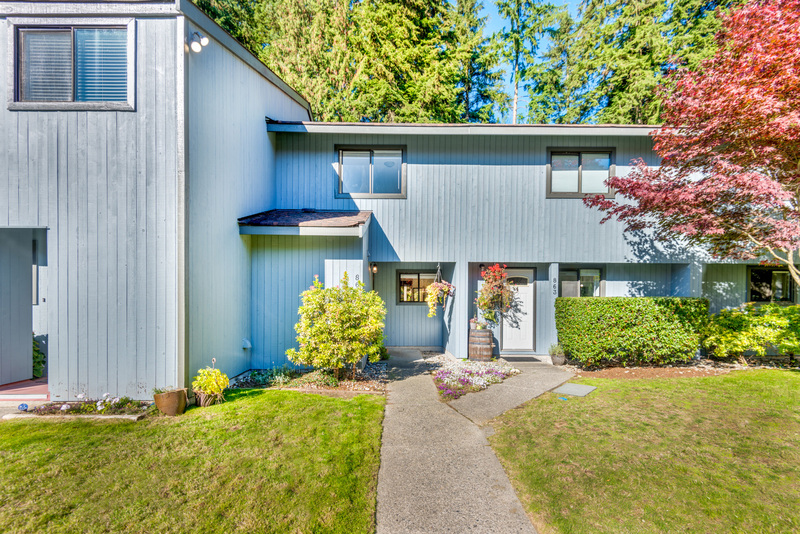 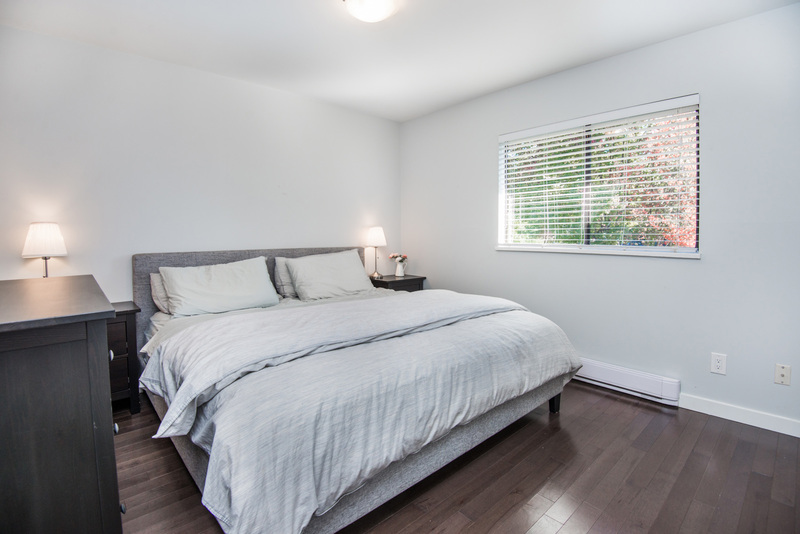 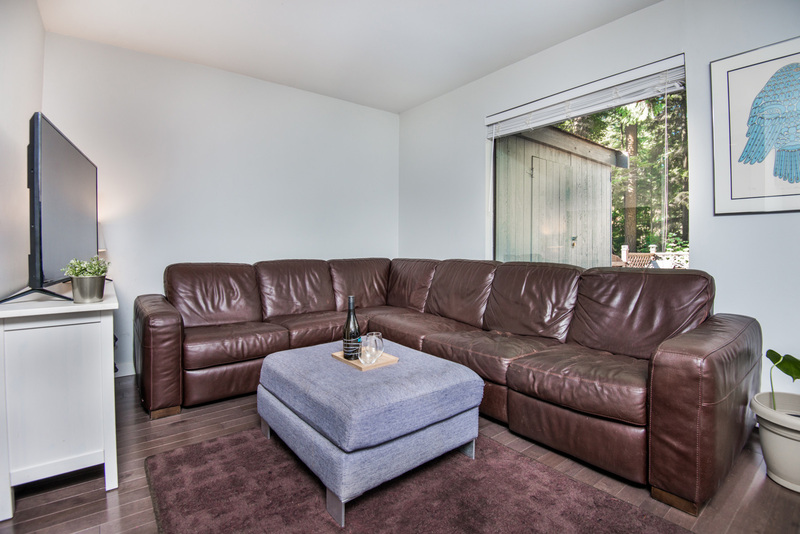 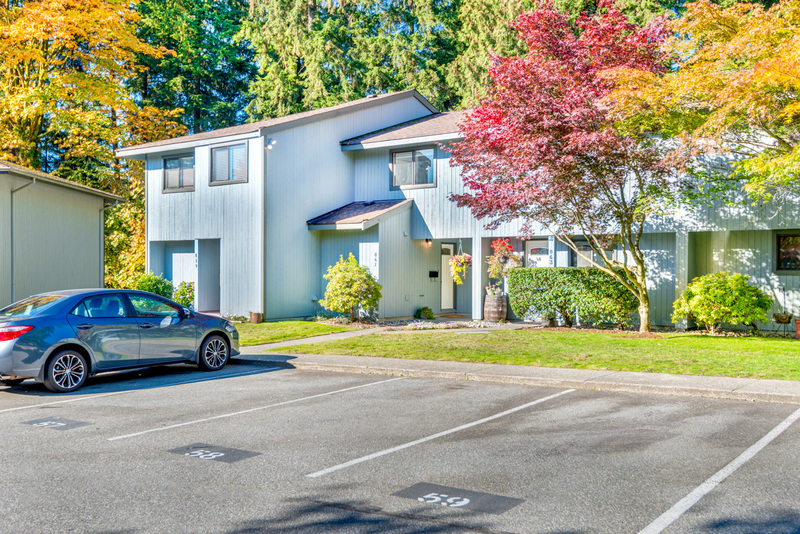 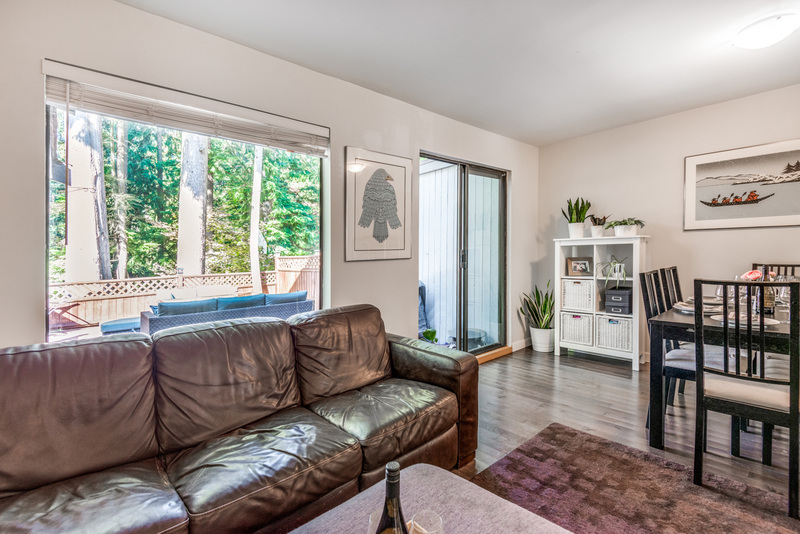 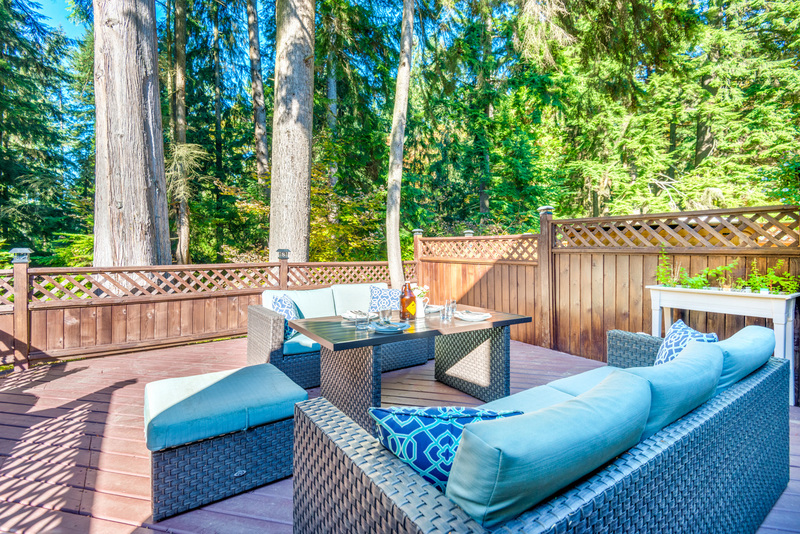 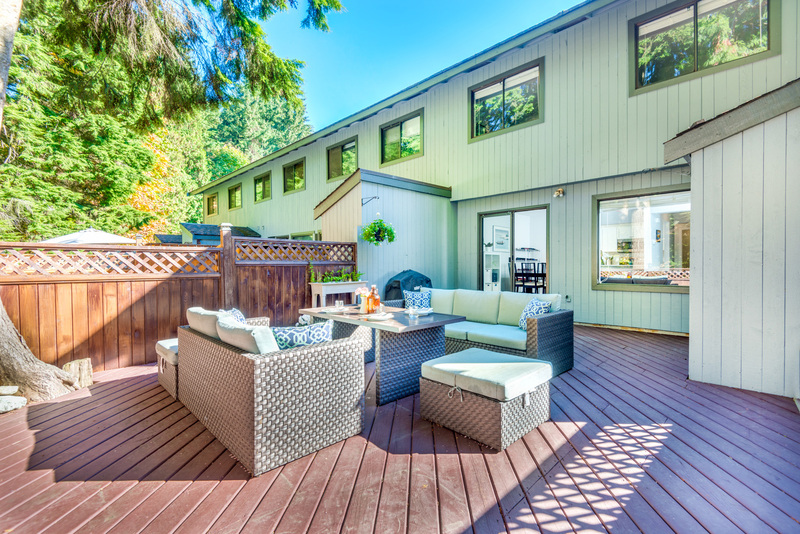 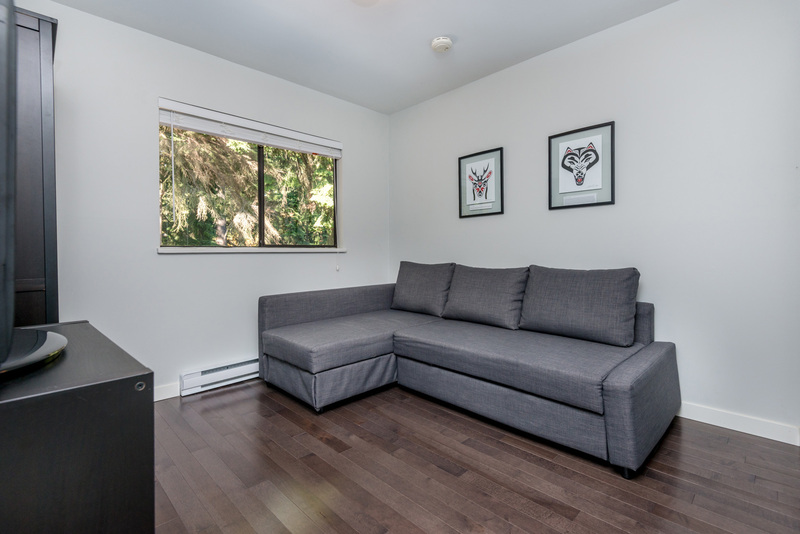 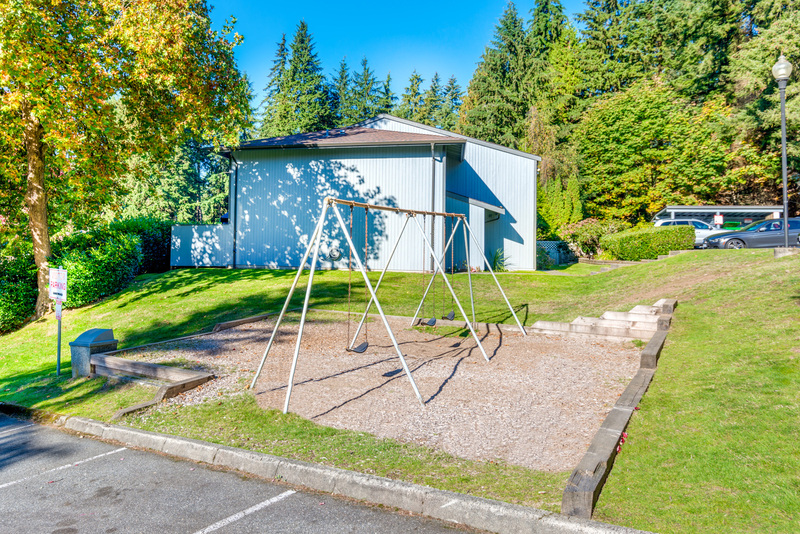 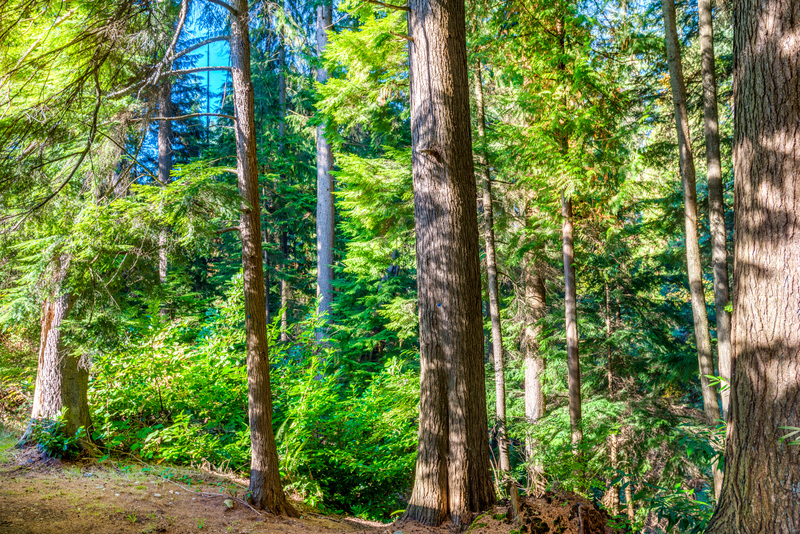 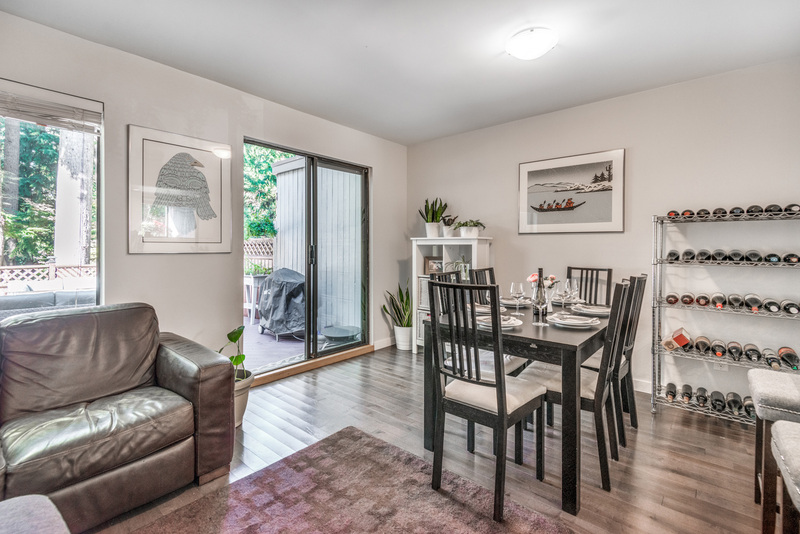 Situated in the heart of Port Moody and everything it has to offer. 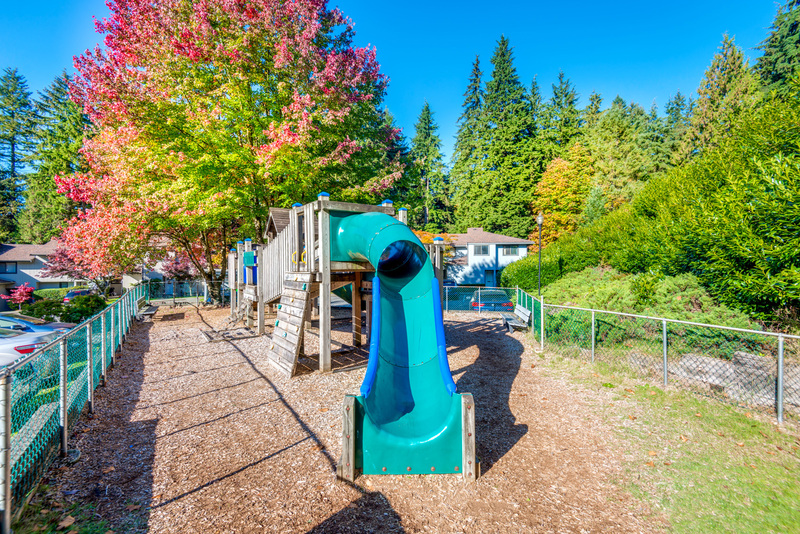 Moments away from the best trails, schools, Newport and Suter Brook Village, Rocky Point and the famous Brewers Row.